In the Nevada State Legislature, Lowden served as the Senate Majority Whip and the Chairman of the Senate Taxation Committee. Throughout her legislative service, Senator Lowden was well known as an ardent supporter of low taxes on Nevada’s working families and a fierce proponent of responsible state spending. Her work in office earned her the Guardian of Small Business Award from the Nevada chapter of the National Federation of Independent Businesses. Sue Lowden is also an accomplished, award-winning businesswoman. 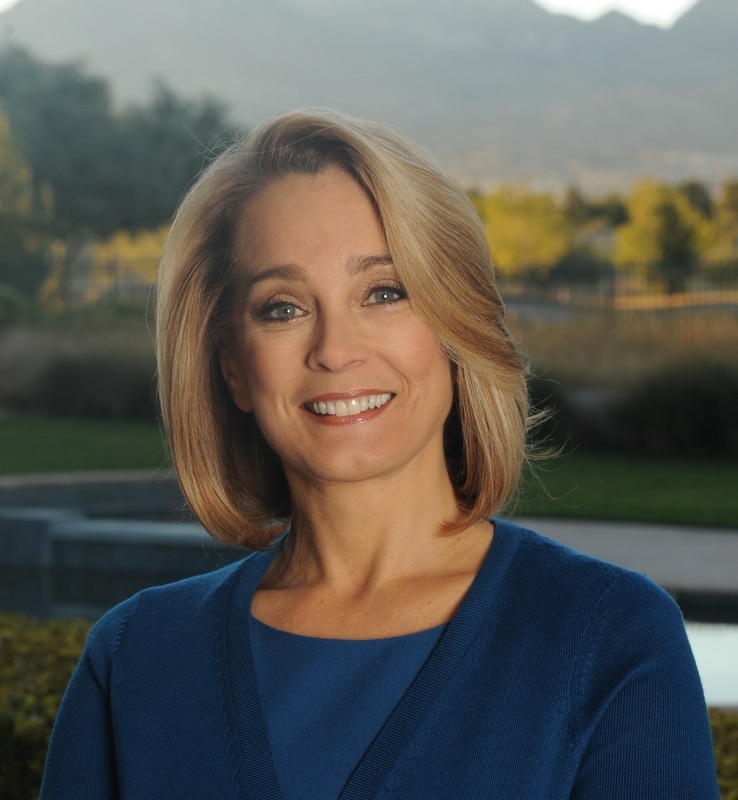 As a Nevada gaming licensee, she currently serves as a Member of the Board of Directors and Secretary-Treasurer of Archon Corporation, a gaming and investment company. She is the former President of Santa Fe Hotel and Casino and former Executive Vice President of Sahara Hotel and Casino — both in Las Vegas and was the former President of the Pioneer Hotel and Gambling Hall in Laughlin, Nevada. For her work, Lowden earned a Women of Achievement Award by the Las Vegas Chamber of Commerce — Nevada’s largest business organization. Sue was also named to the board of directors of Las Vegas Events and was chosen vice chairman by her colleagues. Sue’s dedication to increasing tourism and promoting Nevada is legendary. She was part of the team that worked with the Las Vegas Visitors and Convention Authority that brought the Miss America Pageant to Las Vegas for 8 years. She traveled to Taiwan to institute a Sister State program between the Taiwan Province and Nevada in addition to her work with Las Vegas Events and the National Finals Rodeo. Sue Lowden’s philanthropic work on behalf of many important charities and causes is unmatched. For three decades Sue was involved with the Muscular Dystrophy Association earning the Humanitarian and the Director Award from the MDA. Currently Sue is on the Board of Directors of the Nevada Military Support Alliance which builds homes for severely injured Nevada service members. The Alliance is also building a Fisher House for families of services members so they may be close to their loved ones that are being treated in Las Vegas. Sue started her commitment to our armed services in 1971 when she toured with Bob Hope and the USO in Vietnam and across the world.